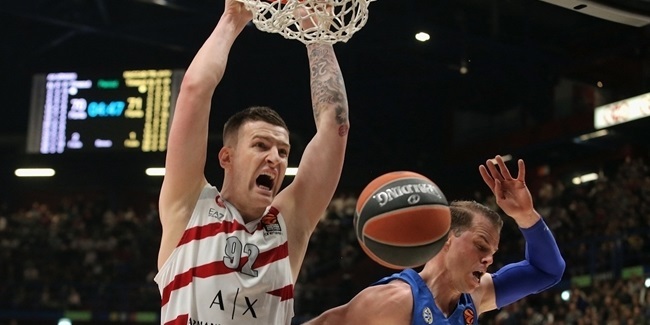 AX Armani Exchange Olimpia Milan added a veteran piece to its frontline by signing forward Jeff Brooks to a multi-year contract. Brooks (2.03 meters, 29 years old) arrive from Unicaja Malaga, where he spent the past two seasons and won the 2017 7DAYS EuroCup title. He averaged 8.8 points and 4.3 rebounds in 26 Turkish Airlines EuroLeague games last season. 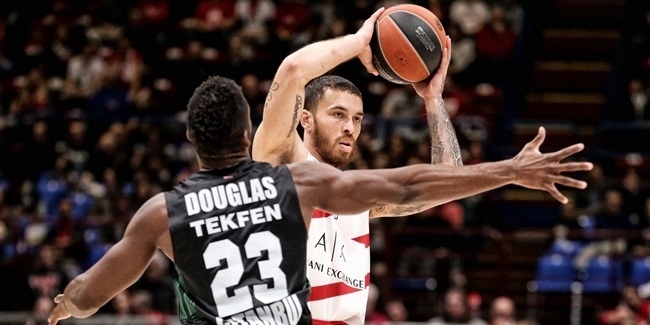 It was the third EuroLeague campaign for Brooks, who has also competed in Europe's premier competition with Italian sides Mapooro Cantu and Dinamo Banco di Sardegna Sassari. 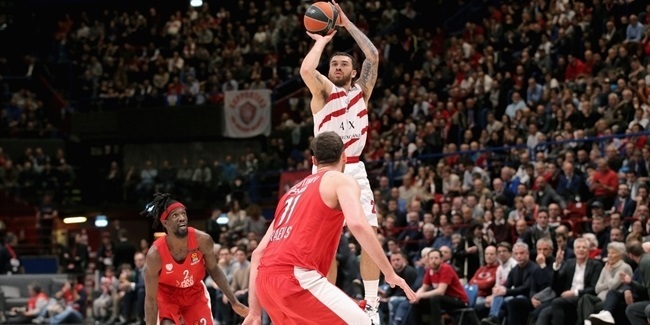 Brooks has also played in Italy for Jesi and JuveCaserta and for Avtodor Saratov in Russia. He won three titles in his last season in Italy - Italian SuperCup, Italian Cup and Italian League in 2014-15 and also won the 2012 Italian SuperCup with Cantu.